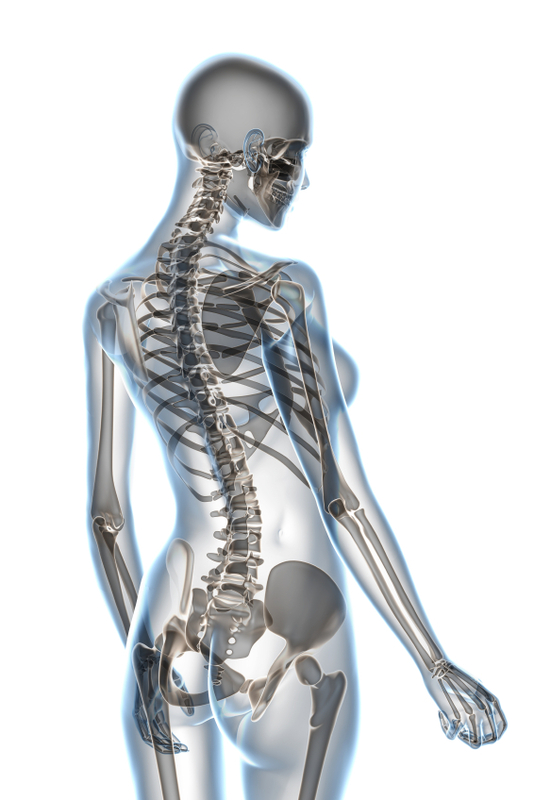 Home » bone health » Osteoporosis: what’s the 411? Osteoporosis and low bone mineral density are well-known issues for menopausal women. As women enter the early stages of menopause, their bones lose their ability to retain their mass and manufacture new bone tissue, resulting in bone loss and increasing the risk for osteoporosis and its deleterious effects. What’s more, experts estimate that by the time a woman reaches the age of 50, she has a 40% risk of suffering a fracture due to osteoporosis for the rest of her lifetime. Besides the discomfort, hip fractures in women lead to a loss of mobility, a need for long-term care and even death. No bones about it; osteoporosis is no laughing matter. Before I move into the land of boredom, there is a reason why I’m sharing some of the facts about osteoporosis, which BTW are readily available on the National Osteoporosis Foundation website (if you’ve not perused the site, I strongly encourage you to do so! ): there is an indication that your practitioner might not be looking for these important secondary causes! Moreover, sometimes they are not even readily apparent. There are a number of dietary and lifestyle strategies to prevent osteoporosis, including incorporating Vitamin D and calcium supplementation, omega-3 and omega-6 fatty acids into the diet, and increasing physical activity. More recent findings suggest that beer, onions and even flaxseed may be effective (although more research is needed). Meanwhile, if you’ve recently learnt that your bone mineral density is low (or that you’ve actually developed osteoporosis) you need to speak to your practitioner about some of these other markers. Knowledge is power and the more you know, the greater the likelihood that you can start incorporating treatment now to prevent further bone deterioration. That’s the 411. No bones about it!